2001/06/01 - A panoramic view of the Badlands in Badlands National Park, SD. 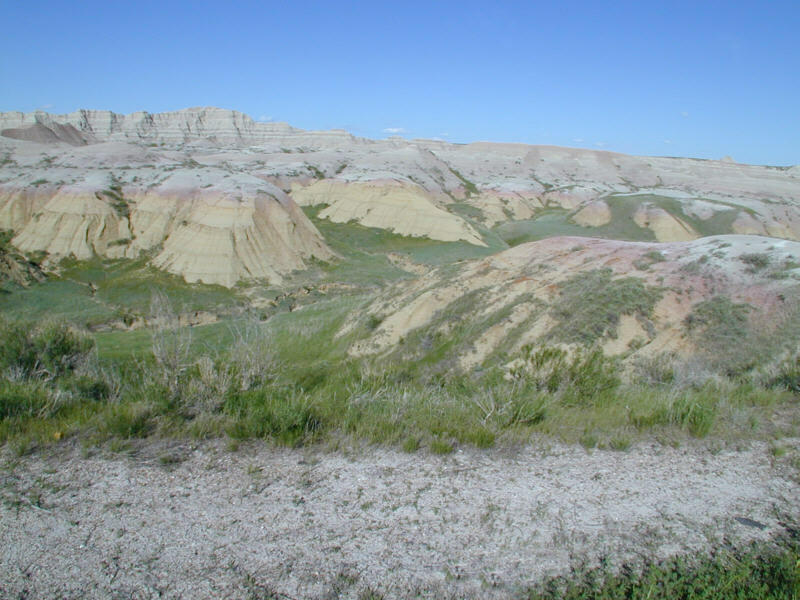 2001/06/01 - An animated panoramic view of the Badlands in Badlands National Park, SD. 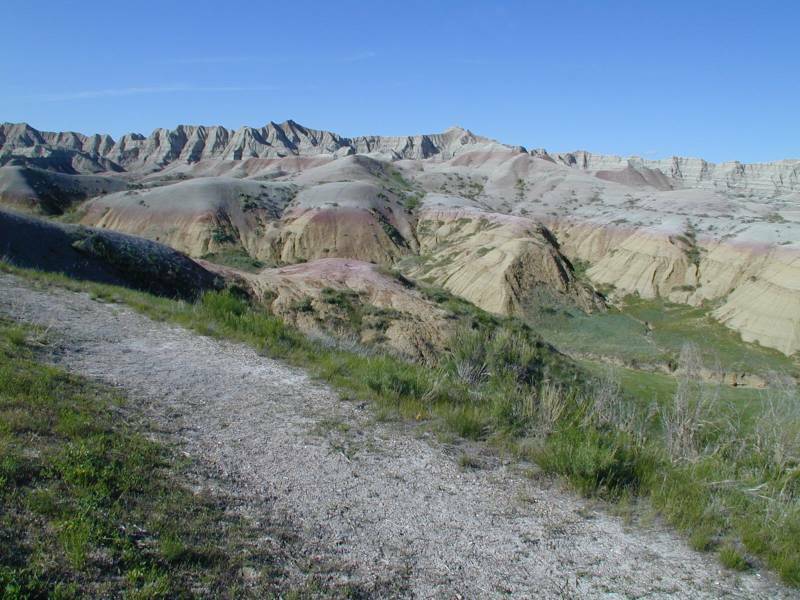 2001/06/01 - A view of the Yellow Mounds Area in Badlands National Park, SD. 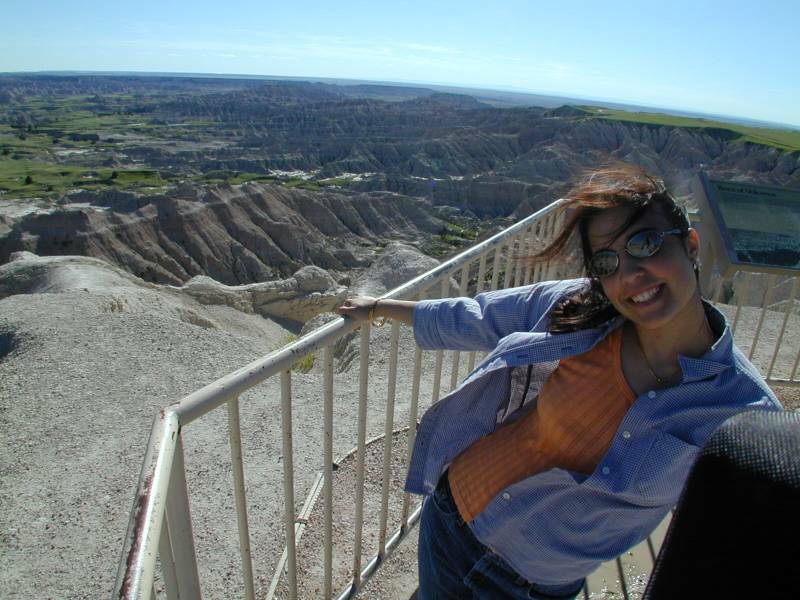 2001/06/01 - Jen at a lookout point on a trail in Badlands National Park, SD.